Move Well clinics offer personalized Pilates exercise programs devised and supervised by trained physiotherapists to target your individual needs. Pilates as an exercise form can be invaluable in retraining movement control, strength and flexibility, balance and coordination. Move Well Pilates physiotherapists staff are trained in several forms of Pilates, including Polestar, Stott and Clinical Pilates. 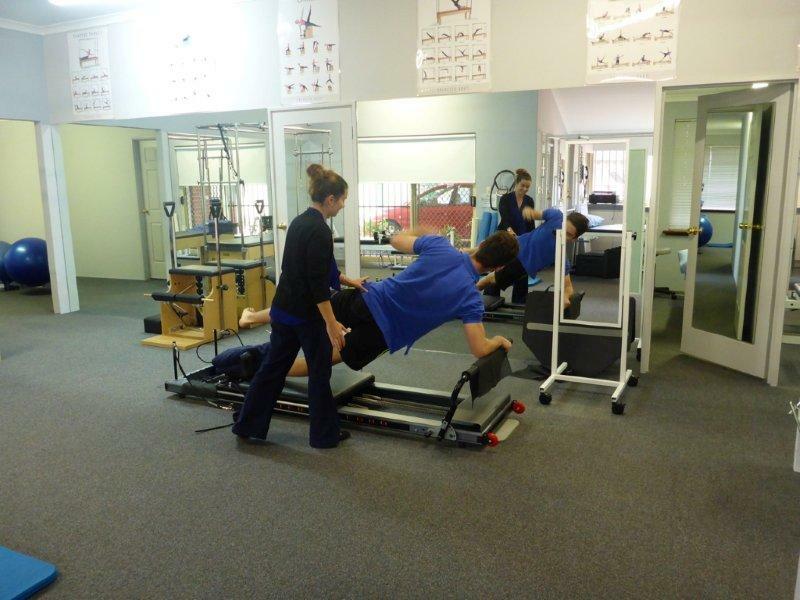 Generally clients will attend weekly Pilates sessions over a minimum 6 to 12 week period. However, this may vary as each client will be advised how often and for how long they should attend to obtain the best outcome for their condition. Pilates exercises may include mat work (floor based), ball, foam roller, reformer or trapeze. 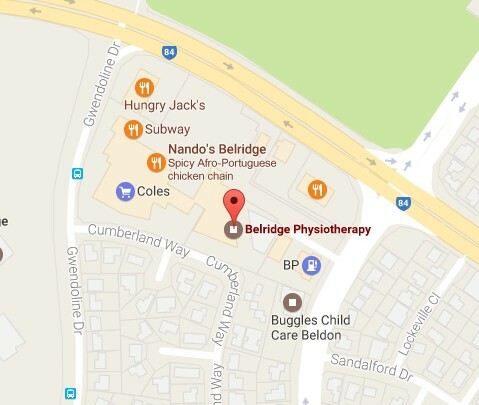 Contact your nearest Move Well Clinic to ask what Pilates services are available to you.